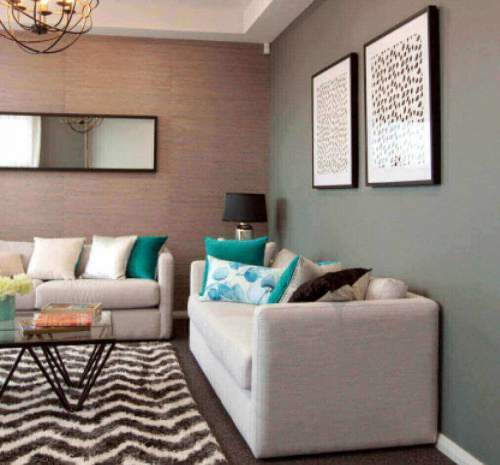 Check out our range of quality homes and inclusions designed to suit all your needs. 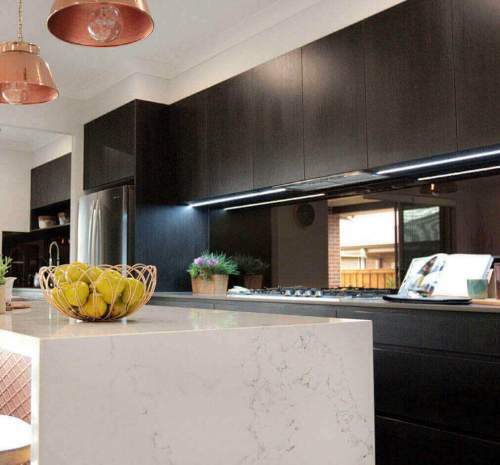 Build your dream home with our custom home builders Sydney. 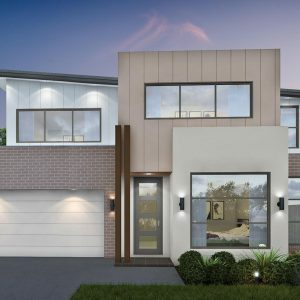 See the wide range of Meridian Homes designed to fit all areas of life, frontages plus much more. Looking for a new house and land package? Look no further. Use our Home Builder Tool to build your dream home. You can choose the number of bedrooms, bathrooms and garage spaces and the facade of the house. Click the button below to give it a go! Use our Facade Generator Tool to have a quick look at what your dream home could look like. 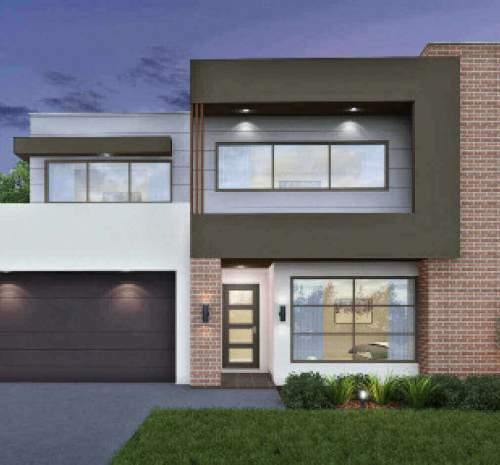 Change the colour of the garage door, the roof and the render and be amazed at what you create. Come to our Colour Studio where we help you choose the best colours, styles and fixtures for both the interior and exterior of your home. "Words are never enough to express how grateful and happy we are with the quality of our beautiful Meridian Home. We are eternally grateful for everything you've done for us and your team took exceptional care of us. 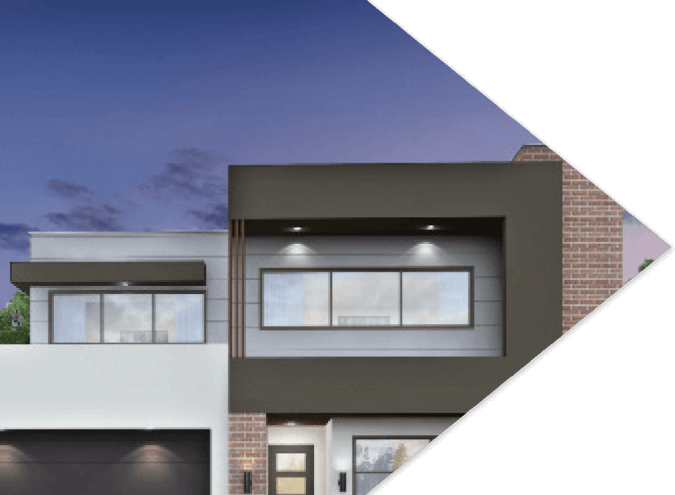 The quality of the home is outstanding and we can't wait to refer your service to all our friends and family"
"Dear team at Meridian, thank you so much for our new home. We built a single story home in Jordan Springs and have been really impressed by the quality. I'd definitely have no problem recommending the team to my family and friends, thanks again!" "Finally we hand over the house! Thanks to the company team, thanks to Simon, serious, responsible, efficient, worth giving 5 stars "
"Great service, totally tailored design to keep everyone happy. 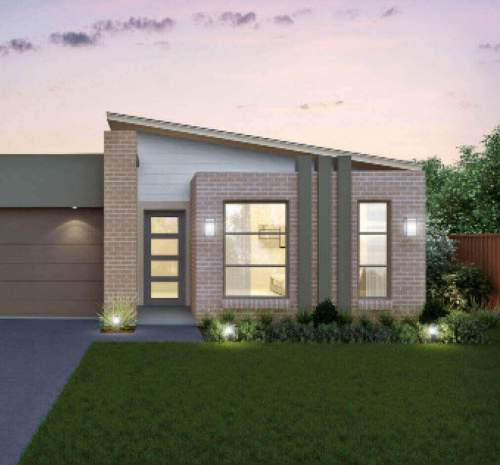 I strongly recommend Meridian Homes to everyone who is going to build their dream home." Talk to one of our expert and friendly sales team. Book an appointment today. Send us an enquiry online, and we will reply to you promptly.